The driver line-up in 2018 is one of the strongest we have seen in the last few seasons. Barring a few pay drivers here and there, the general consensus is that some of the best driving talent from the junior series has managed to find a seat for the upcoming season. The last rookie to blow our minds away was Red Bull Racing’s Max Verstappen and the rookies this season — Charles Leclerc, Pierre Gasly (although he took part in a few races last year) and Sergey Sirotkin have big boots to fill as they target the ‘rookie of the year’ tag. 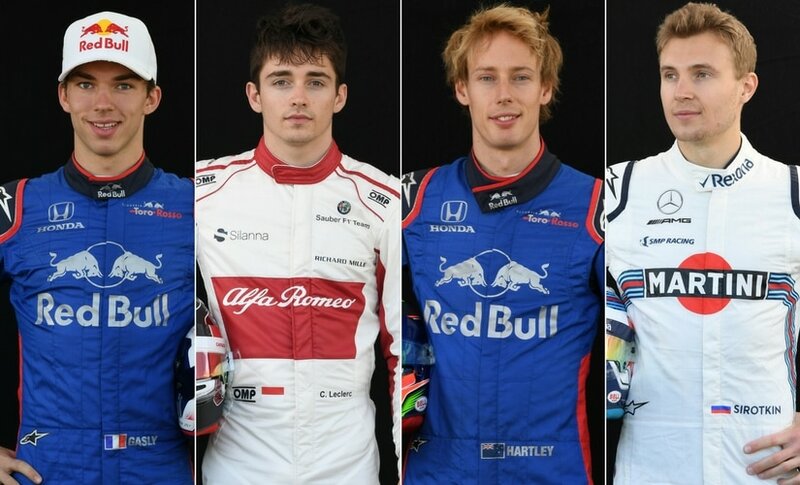 Additionally, even though Esteban Ocon, Lance Stroll and Brendon Hartley have experience from before, their form and talent will be closely followed by the big teams, which are always eager to go one up on their rivals when it comes to signing young driving talent. Watch out specifically for Hartley — he’s the reigning World Endurance Champion and it would be interesting to see how he adapts from driving sports cars to single-seaters and from endurance racing to sprint racing. Bernie Ecclestone’s sole purpose of expansion was to increase Formula 1’s earnings from ‘race hosting fees’ with little consideration about the popularity and following of the sport in that country. Unfortunate examples of such markets were Korea and India. Last year, Liberty Media announced that they were happy to let go of venues that struggled to attract audiences, like Malaysia, and take Formula 1 back to its core markets — enter France and Germany. The French Grand Prix (June, Paul Ricard Circuit) will return after a decade of absence while the German Grand Prix (July, Hockenheimring) will be held after skipping the 2017 calendar altogether. This would be a good way to pay the French audiences back who lent Formula 1 the term ‘Grand Prix’. 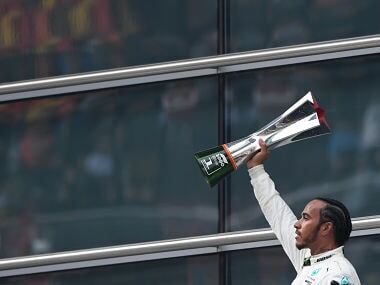 Liberty Media have plenty of experience in sports broadcast production and their first step towards improving Formula 1’s ‘world feed’ production was taken last year when they introduced ceramic microphones to enhance engine sounds for television audio. This solution helped addressed Formula 1’s biggest problem when it came to engine sounds — they sounded alright on track, but not on camera. For 2018, certain screengrabs of Formula 1’s new television graphics package have been leaked and the first impressions seem good. This will hopefully assist fans in understanding this relatively complex sport. 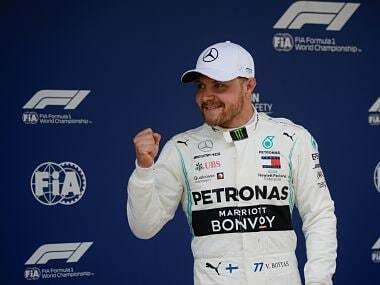 After improving the television experience, Liberty Media, who are following a ‘fan first’ philosophy rather than Ecclestone’s ‘team first’ philosophy, are expected to sort out fan experiences at the Grands Prix, so let’s keep an eye out for that too. 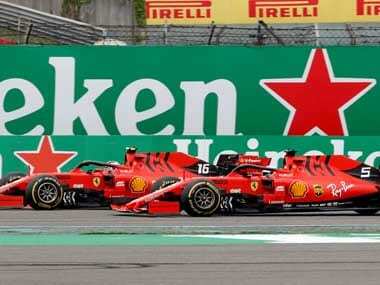 The sport’s owned and operated OTT (over-the-top) service was finally announced for the 2018 Formula 1 Season with much applause from fans. While the streaming service has a limited release (unfortunately, it won’t debut in India in 2018) this season, Formula 1 TV will definitely change the way fans have been consuming the sport with on-demand videos, choice of camera angles, etc. It is only right that the world’s most technologically advanced sport has an advanced streaming service for its fans. The best part of this service is the cost — it is un-Formula 1 like, at approximately $100 for the nine-month long season that includes live broadcast of 21 races plus access to other content packages. This will definitely be a hit with the fans. Also, this OTT service will change the way Formula 1 handles its television broadcast contracts; we expect them to get disrupted in the near future. Yes, the halo has been around for a few months now and we are still talking about it. While the halo may have made the cars and drivers safer, there’s no denying that it has taken away the aesthetics of the modern Formula 1 racing car. Additionally, driver recognition is difficult when the car is in motion and we believe that the halo will further evolve or be replaced into something else altogether. The FIA is openly evaluating the ‘aeroscreen’, IndyCar’s head protection device. Also, through the season, we do feel that Formula 1 will find a way to aid driver recognition. It could follow Fernando Alonso’s suggestion that the halo could be personalised for each driver using his helmet colours. But such a solution would disturb the overall team colours on the cars and they could be against it. McLaren were the first team to announce a flip-flop sponsor for their halo, which team will be next? Additionally, Formula 1 launched a new music theme and are working on treating each race as a ‘Super Bowl’ experience. We expect the sport to keep innovating on many grounds in the seasons to come. 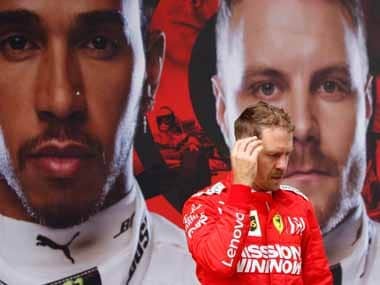 Clearly, in the world of Formula 1, it isn’t the teams alone who are pushing their boundaries, Liberty Media — who we can now stop referring to as ‘new owners’ — are trying their best too.